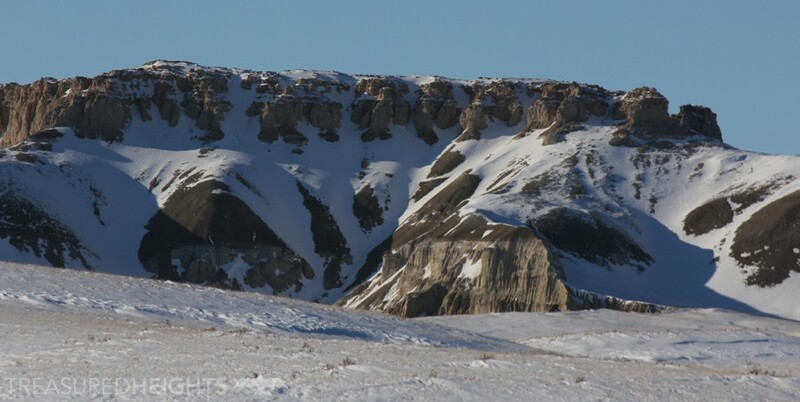 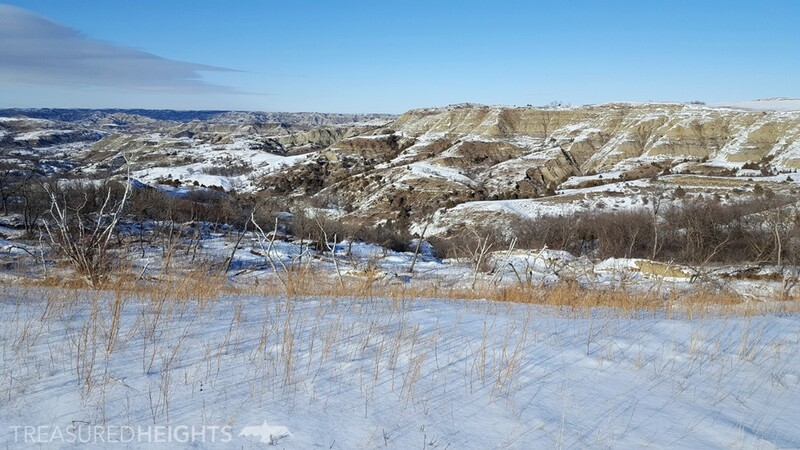 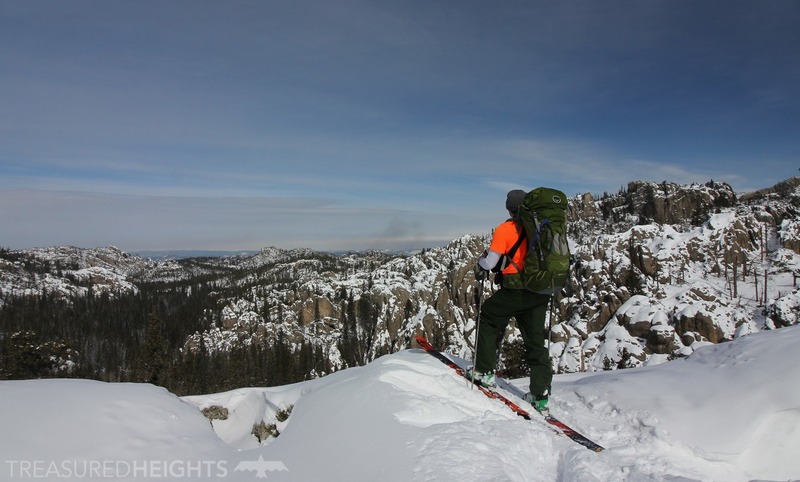 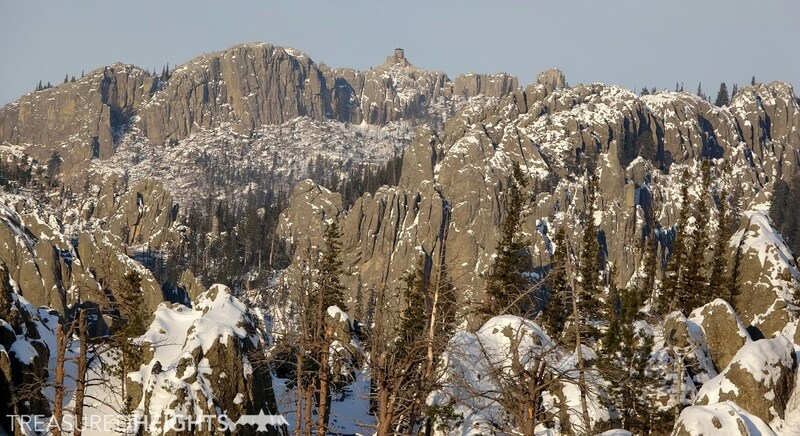 The North Dakota Badlands – pretty much just cross country skiing found here in the valleys, some gully skiing is possible. 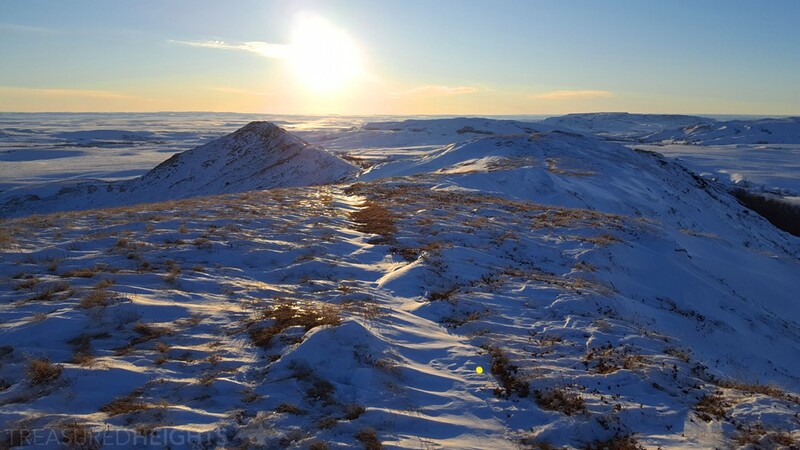 On top of White Butte, North Dakota’s highest point. 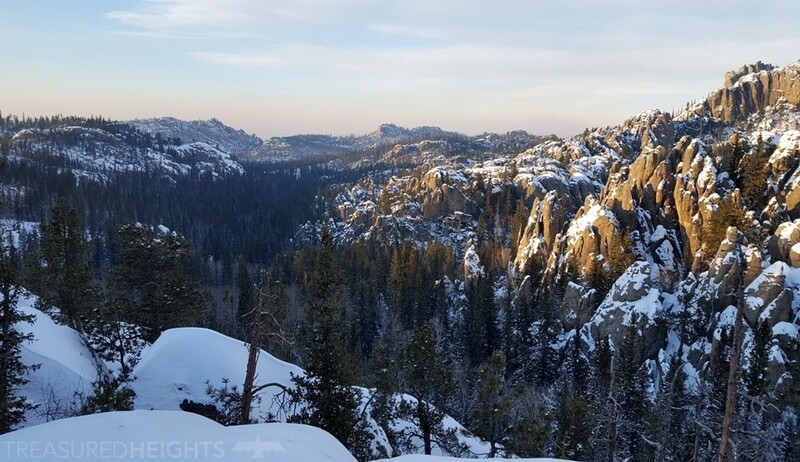 It rises 400 feet above an almost artic landscape and feels as if your on top of a much large peak due to the extreme cold and winds. 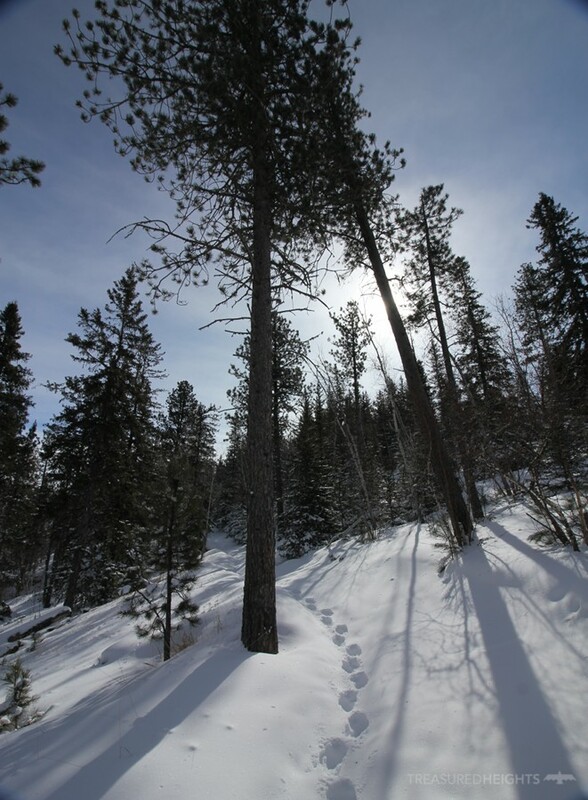 ← Is Mount Elbert Really the Highest in Colorado?